Badminton England has announced that Parkwood Leisure is joining their ever-growing list of Official Leisure Partners as they further reinforce the core of the nation’s favourite racket sport as part of the Discover Badminton strategy. 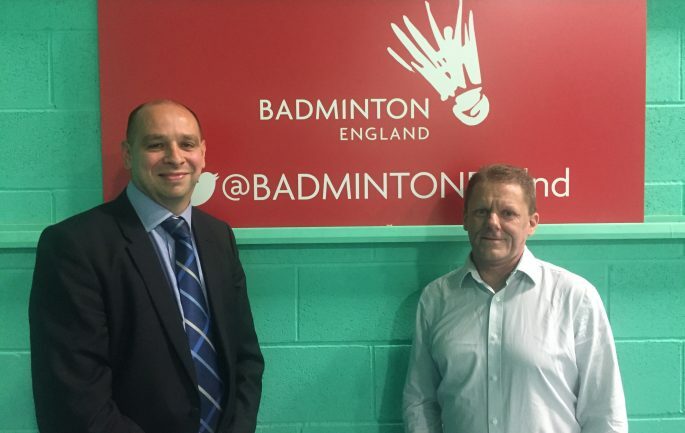 The latest move will see badminton carry a priority sport status within Parkwood Leisure’s diverse portfolio of leisure venues across England, increasing the availability of court time for the near million monthly recreational players and Badminton England members. Whilst the Official Leisure Partner arrangement with a national remit is new for 2018, Badminton England and Parkwood Leisure have had a long-standing working relationship. The four-year agreement, running through to 2022, will also benefit the thriving badminton club network and local league organisers through enhanced block booking terms and access. Whist Parkwood Leisure can gain support by increasing opportunities for all abilities and demographics within the communities they are based in, a value they are very passionate about.